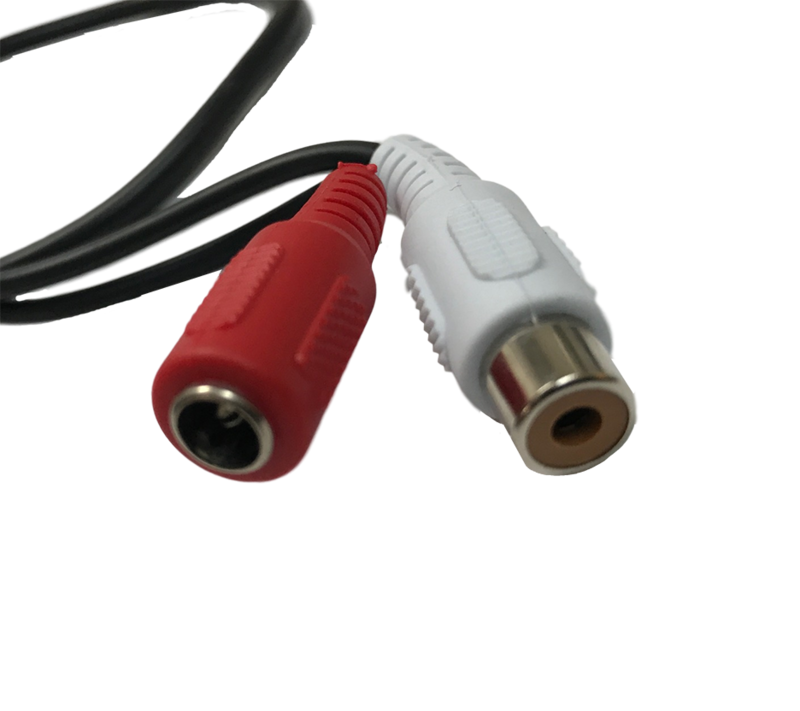 Just Plug a Power Supply in your wall outlet, Plug the Audio into your DVR Audio Input, and connect the CCTV Microphones Audio and Power to the other end. 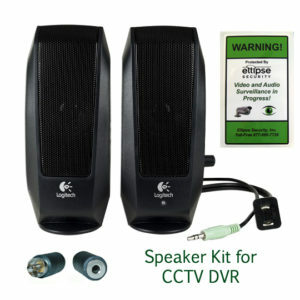 Generally, you will need a Monitor with Speakers or our DVR Speaker Kit to hear the audio live or the recorded audio playback but the sound is recording right away! 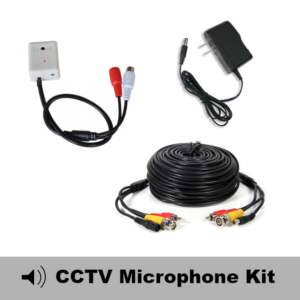 The advantage of the stand alone CCTV Microphones and Kits is that the Mic does not need to be placed where the Camera is located. 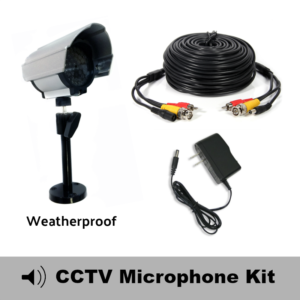 Sometimes, the perfect place for the Security camera is not the best place for a microphone. 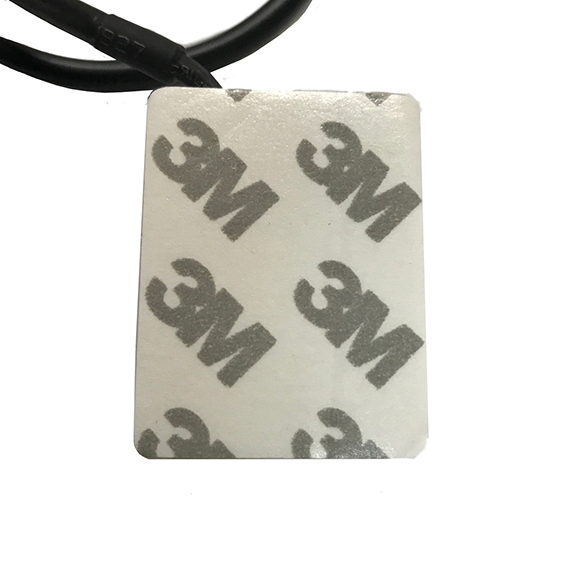 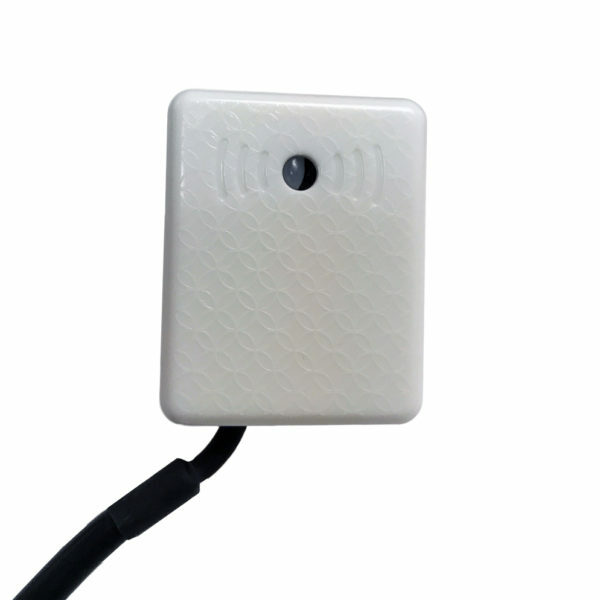 Place this Audio Surveillance Microphone underneath a customer service counter to ensure your employees are treating the customers fairly, or at a front door, cash register, baby’s room, backyard, front door, etc. 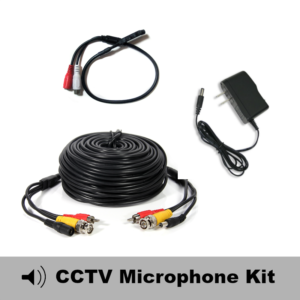 As with any audio surveillance, please check your local and state laws in regards to audio recording before using your CCTV Microphones and Kits. 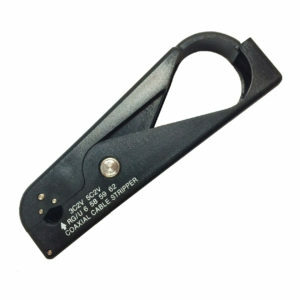 Simple to use, Small enough to hide in covert devices. 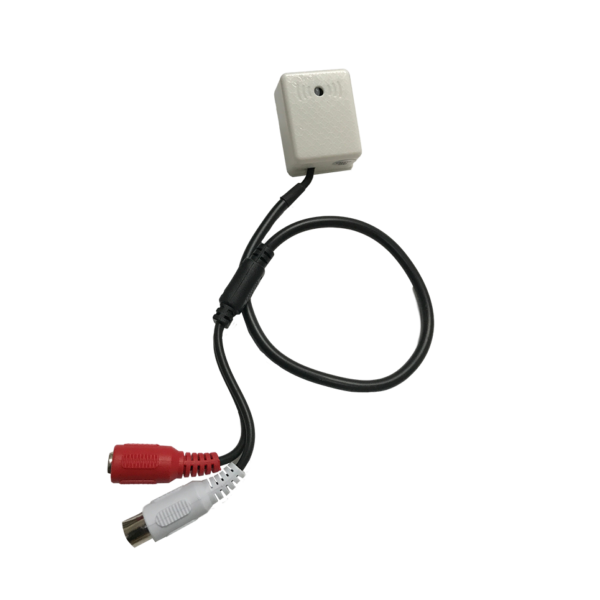 SDH-C85100, SDH-B74083H, SDH-C74043D, SDH-B74043D, SDH-C75100, SDH B74041, SDH-B74081, SDH-C75083, SDH-C74043, SDE-120N, SDE-3000N, SDE-3003N, SDE-4001, SDE-4002, SDE-5001, SDE-5002, SDE-3004N, SDH-C5100, SDS-P5102, SDS-P5122 AND MORE!